Ugly rotting Death Metal is alive and well in the form of Malaysian monstrosity LAVATORY! 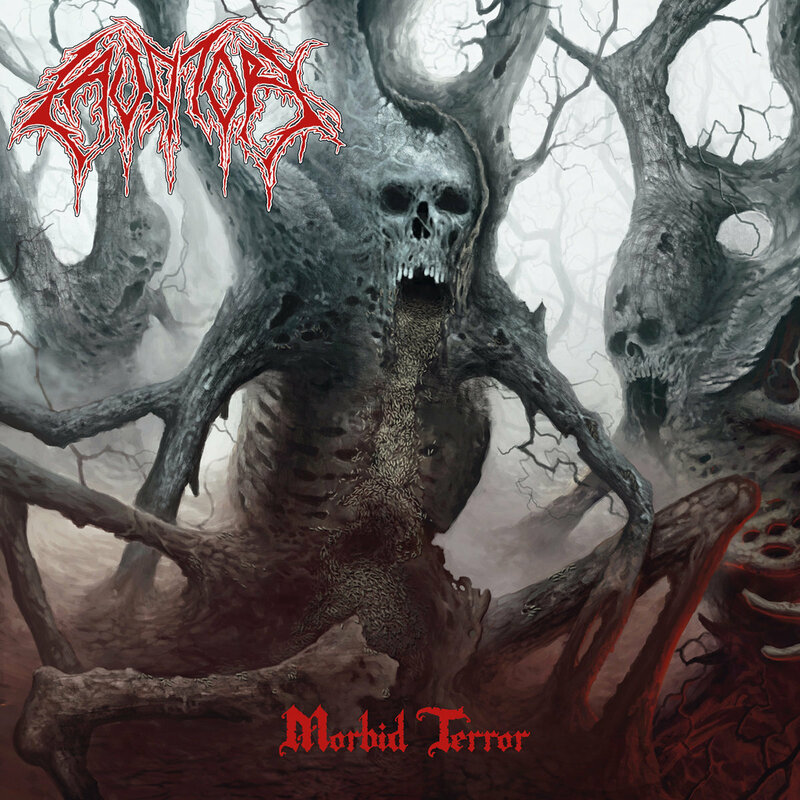 The group&apos;s cryptic debut album entitled "Morbid Terror" is a cyclone of chainsawfuck riffs held in true fashion to the ancient Swedish necropolis-obsessed Death Metal soaked in a fanfare of corpses, gore and death. With the stunningly spectral cover artwork by Swedish ghoul-lustrator Daniel &apos;Devilish&apos; Johnsson (Entrails, Sorcery, Torture Division, etc), "Morbid Terror" exudes a bewitching charm that brought back the preceding Swedish Death Metal primordial atmosphere with a genuine sense of urgency.